Edited anthologies of plays, screenplays or teleplays by a particular author, from a particular country, or focusing on a particular subject. These collections should begin with a critical introduction that contextualizes the works included, short introductory essays on each work and include a bibliography. We also recommend that the collection include production photographs and, if possible, brief statements from each playwright. Studies of the economics of theatre, film or television in a particular culture or comparative cross-cultural studies. Studies of the relationship of theatre and/or the media to society in a particular culture. We are particularly interested in works that address the central question of what the function of theatre or the media is for a particular culture. Who goes to the theatre? Are media and the performing arts being used to effect political or social change in any culture? Is there any viable countercultural theatre or film? Studies of theatre, film or television and current social and political issues. Studies of the relationship of theatre and/or drama to other media. We are happy to consider studies of film and television or radio drama as well as staged drama. We are also interested in works that consider the internet as a medium for drama. Collections of essays on a particular aspect of the performing arts and/or the media that address the topics listed above. A detailed proposal for the overall work that includes how the work will contribute to the discipline. What other works would you compare it to? What is the projected audience for your work? Sample chapters. In the case of an anthology, we would want a draft of the introduction and a sample of an introduction to a specific work. We are interested in seeing detailed proposals and sample chapters. Inquiries should include the author’s curriculum vitae. 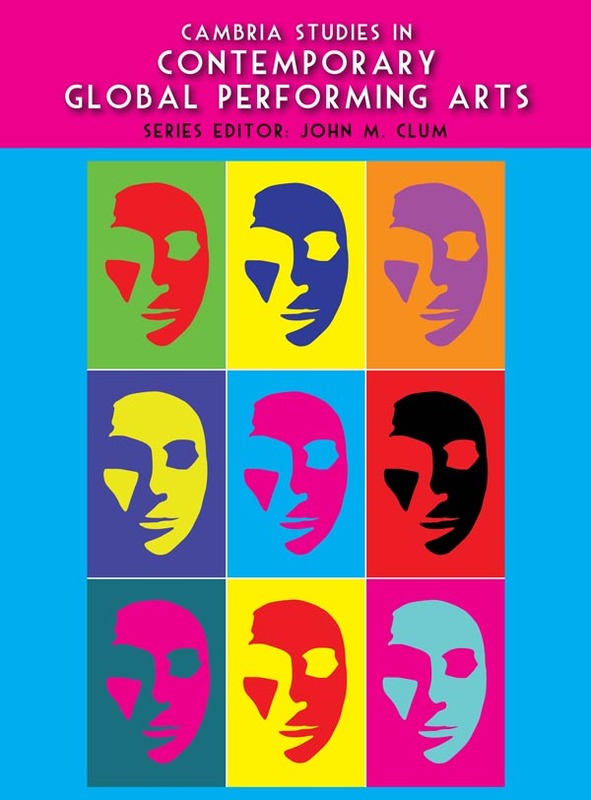 Please address inquiries to the general editor, Professor John M. Clum at jclum1941 [at] gmail.com.